There is great skill is telling an entire story in a single photograph. 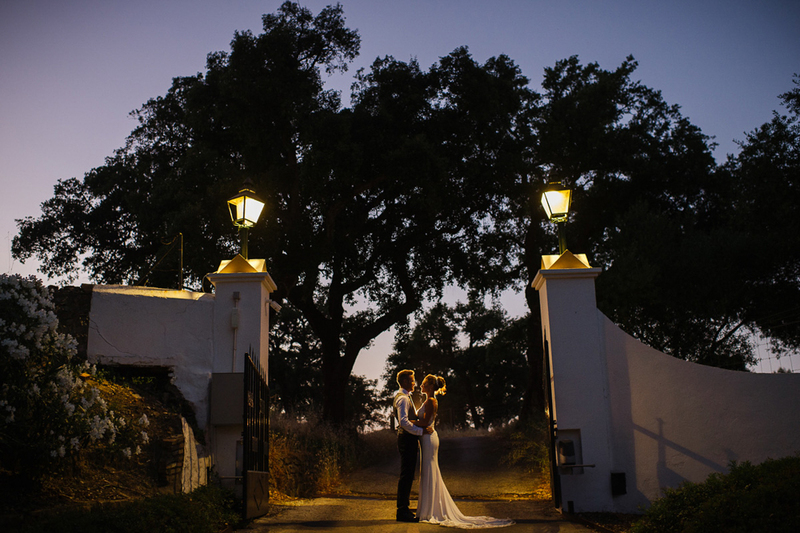 Award winning Spanish wedding photographer, Jeremy Standley, is one of those happy few who can recognise the moment when the setting, subject and mood are in complete sync. He takes a photojournalistic approach to weddings, saving those moments that make the heart sing. The Sunshine Weddings team has worked closely with Jeremy over the years and we’re delighted today to interview the man himself. My interest in photography came from…my Mum. She worked as a photographer for Vogue and I have been taking pictures since I was very young. I won my first photo competition when I was 12 and haven’t really looked back. I have always enjoyed unique and artistically engaging photography. 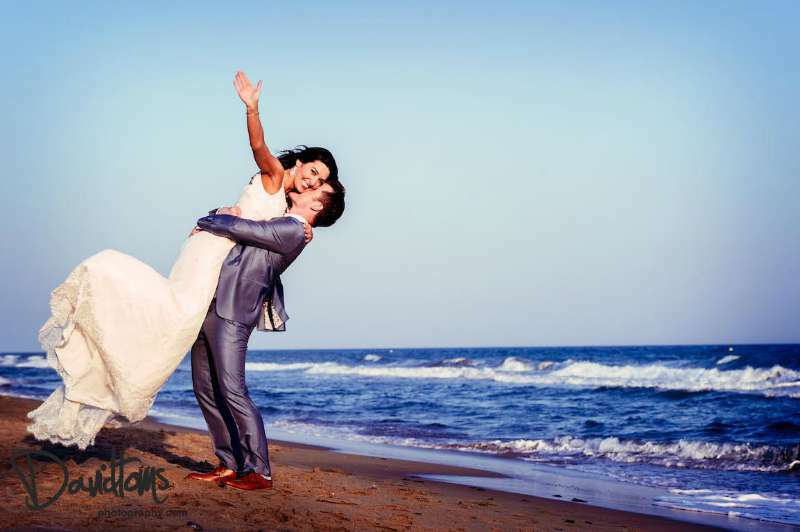 I decided to specialise in wedding photography because…it just felt right. Being a wedding photographer is much more than just taking pictures and many of the other skills I have learned in life are a good fit. I like to let the real story unfold naturally, without it being contrived. Staged photography just isn’t my thing. My wedding photography style is…creative, emotive, timeless and unique. My photography is…quite different, I suppose. I’m not the average wedding photographer and I don’t take the same routine shots that most do. I always look at life a bit differently. Events in my life have changed the way I see things and those experiences help me to document moments that I know my clients will cherish. They may not know it yet, but they will! I am constantly inspired by…making beautiful images for people. What I love most about my job is…the people first and foremost and being able to travel is also a great bonus. 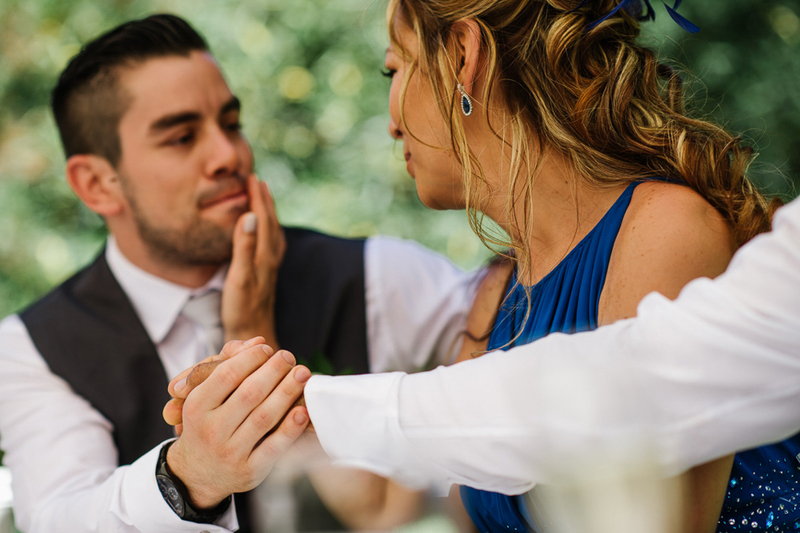 When shooting a wedding I don’t…like to interrupt the flow. I won’t stop anything or anyone. I like to think of my work as documentary, with a creative touch; light and composition are very important to me. 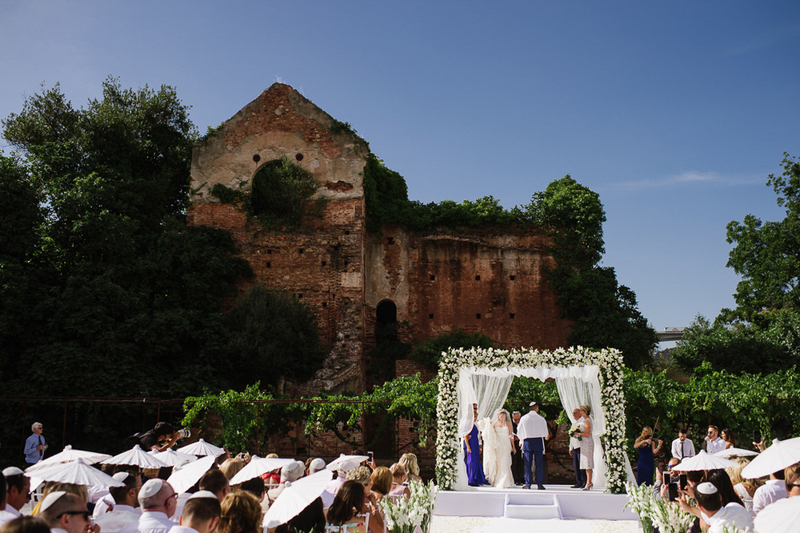 It takes practise to…remain unobtrusive during the wedding day. You need to know where to be before you need to be there. Always be respectful to the natural flow. I love working in Spain because…of the weather and outdoor lifestyle. If the weather isn’t perfect…being patient and calm always helps. The only non-ideal weather I usually experience is the heat. When it goes above a certain temperature allowing the photographer to wear shorts will give you brownie points I promise. I have always been a…Nikon fan. I use 2 Nikon D4 cameras with fixed prime lenses and a few other gadgets and gizmos, all of which are light, small and unobtrusive. Always communicate with your photographer…they will know more than anyone else involved in your wedding about photography so don´t be shy to talk to them, especially about anything visual. I have favourite images from…every wedding. Anything that will remind my couples of a moment and take them back to how they felt at that time in years to come is a winner for me. I have documented many…big, fancy weddings but the people are always the highlight. I documented a wedding last year where the groom had recovered from serious illness, the emotion was amazing, these are the kind of weddings I really love to record. To future brides…this is a bit of a cliché, but after all the planning, all the expense, the great majority of your wedding day will not be there the next day. If you want to recall y our day the best way possible you should hire someone who can do that for you.